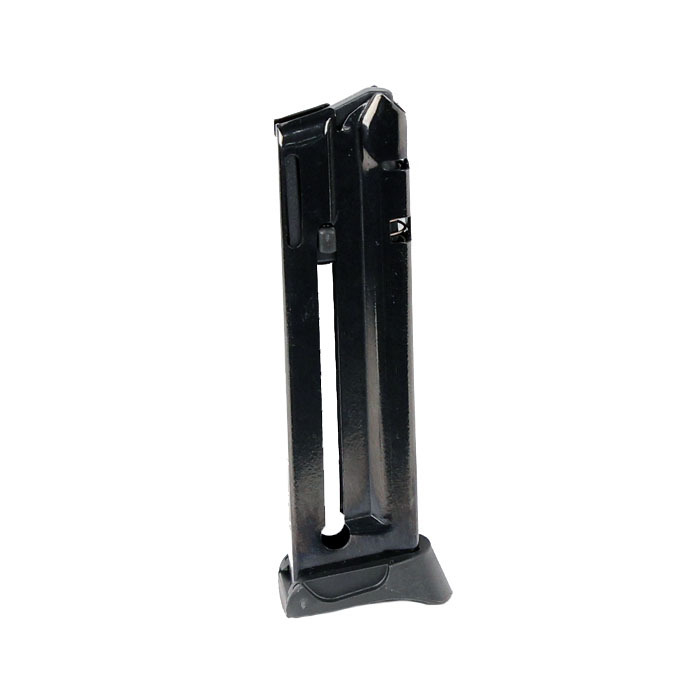 Factory Ruger 10RD .22LR magazine for the SR22 pistol. Blued finish with flat and extended floor plates. Ordered these and a few other mags for my Christmas present. These come with an extended base plate and normal which was a pleasant surprise. I will be shopping here again.